Will You Be the Key to Our Next Design Challenge Theme? Have you ever wanted to know what it takes for a design challenge theme to make it into a weekly design challenge? Now’s your chance! For one week in August, we’re flipping the roles and letting you decide what our next design challenge theme will be! After all, who better to choose the design theme than the fine folks who are doing the designing! Earlier this month we received over 250 ideas (thank you!) after a call for themes was sent out to the community. With so many great ideas, narrowing the themes down to just 10 was no easy task. We can’t wait to see which theme joins our August design challenge line-up! Now through 10 a.m. EDT on Wednesday, July 5, vote for your favorite design challenge themes below. You may vote for more than one theme but only one voting session per user is allowed. Be sure to join us back here on Friday, July 7 when we’ll announce the winning community choice theme along with the rest of August’s design challenge themes! 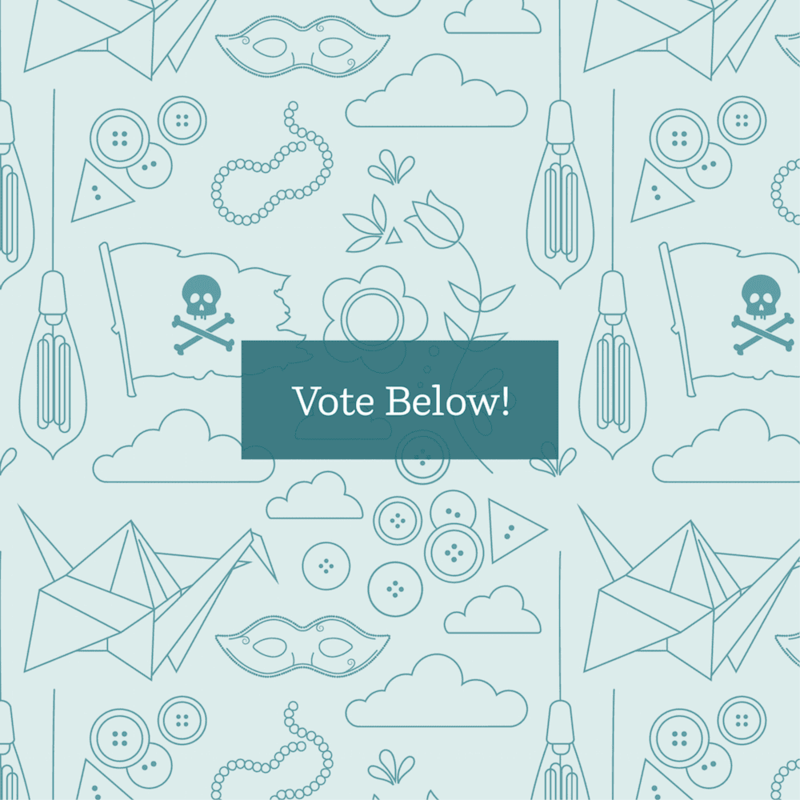 Vote For Your Favorite Rock and Roll Designs! One for the money, two for the show, three to get ready, now vote, vote, vote! In honor of the King's birthday (January 8th), cast your ballot for your favorite Rock and Roll designs by next Wednesday, January 13th!